North Kerry has a wealth of places to stay. All the apartments are tastefully designed to ensure a warm and comfortable atmosphere throughout. Spacious and elegant, they are furnished to a high standard to make living away from home more convenient, stress free and effortless. All bedrooms are en-suite, be it the standard apartment or the superior apartment. All bed linen and towels are provided free of charge on arrival. To make your stay as comfortable as possible all the units are fully furnished with kitchen utensils and comfortable living and dining areas. Laundry facilities are available on-site at an additional charge. 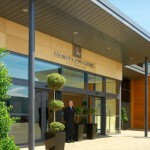 There is free private car parking provided for each guest. Free wireless internet is also provided in every apartment. 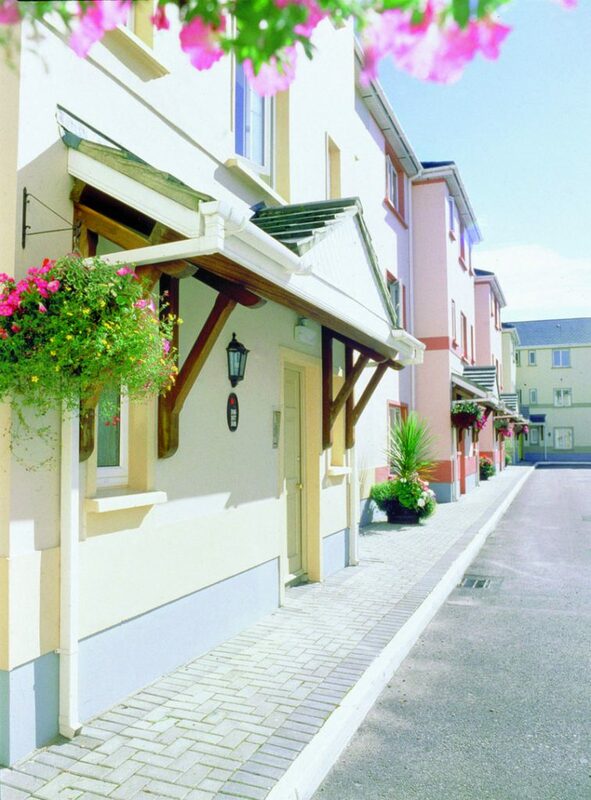 Tralee Town Centre Apartments are ideally located in the centre of Tralee town; with a wide range of activities and destinations at your doorstep, it’s the perfect location for a self-catered break. 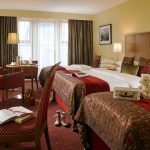 The Rose Hotel, formerly Fels Point Hotel, is a four star hotel located in Tralee town, close to the town centre with the backdrop of the Slieve Mish Mountains. 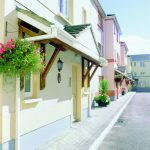 Stroll through Tralee Town Park via the Rose Walk and browse around the shops in the town centre. The Rose Hotel has 165 modern guest rooms, including 18 executive rooms, complimentary car parking and WiFi are also included. Relax and enjoy the surroundings of the newly renovated Bar & Restaurants and experience delicious food, with carefully selected ingredients in the menus to ensure you get a real taste of the local produce. Enjoy a pre-dinner Cocktail or an after dinner Whiskey in Dott’s Bar. If you want some relaxation time, the Herbs & Roses Spa will allow you to do just that, with a range of beauty treatments available. There is also a Gym, Sauna & Steam Room. 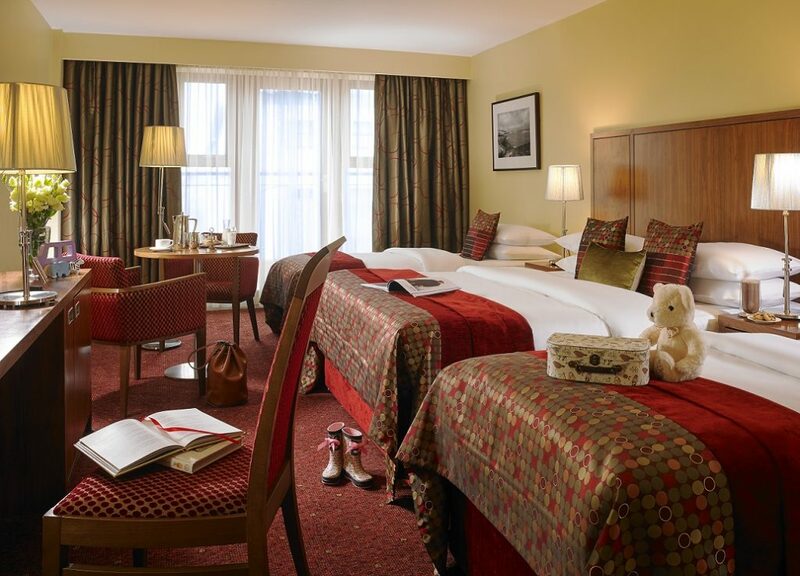 Enjoy some family time in Tralee while staying at The Rose Hotel. Their Summer Family Packages include a complimentary Kids Club with lots of activities each evening, and a Family Pass to the Aqua Dome, one of Ireland’s largest indoor water worlds. Kids Teas are served just in time before the Kids Club opens in the evening time, while parents can relax and enjoy dinner in the Park Restaurant at their leisure or a casual dining experience in Dott’s Bar. The Rose Hotel is the ideal base from which to explore Kerry’s Wild Atlantic Way. Within easy access of the hotel you can discover the Dingle Peninsula, the Ring of Kerry and take in the rugged beauty of all the The Kingdom has to offer. Nestled at the foot of the Slieve Mish mountains, in a quiet woodland setting, you will find Woodlands Touring Caravan & Camping Park. 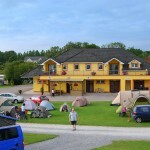 The campsite offers peace and tranquillity just a 10-15 minute walk to the centre of Tralee town. Tralee is the gateway to the Kingdom of Kerry and an ideal base to discover the Dingle Peninsula, Ring of Kerry & Lakes of Killarney. Tralee is the perfect destination for fun-filled family holidays with lots to do whatever the weather. There are many diverse attractions to visit in the area guaranteeing something for everyone to enjoy. 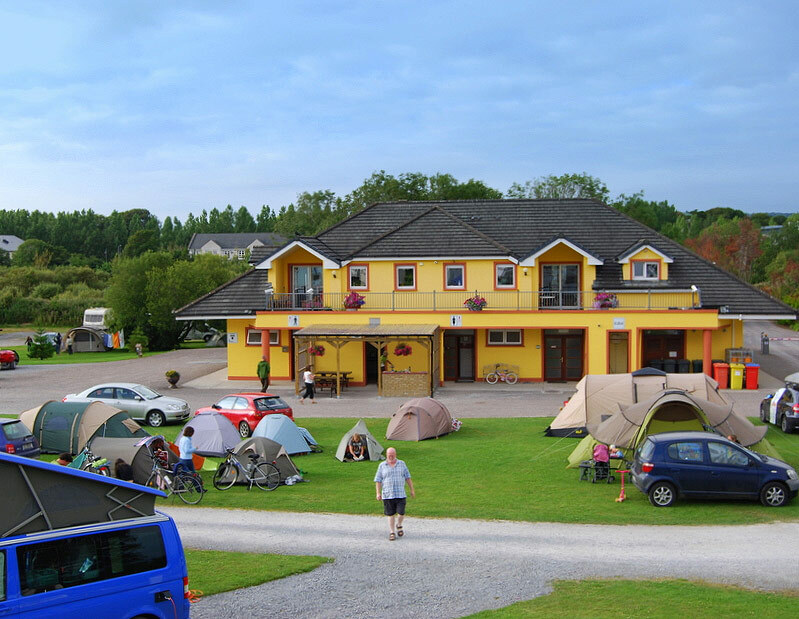 Woodlands Touring Caravan & Camping Park is a multi award winning campsite and makes camping in Kerry a memorable experience. A family run hotel, Manor West Hotel & Leisure Club offers the very best in a true warm Kerry welcome. Just a minutes walk away from the award-winning Manor West Retail Park & Shopping Centre, housing names such as Debenhams, TK Maxx, Next and many more. The hotel is also in close proximity of championship golf courses and sandy beaches. 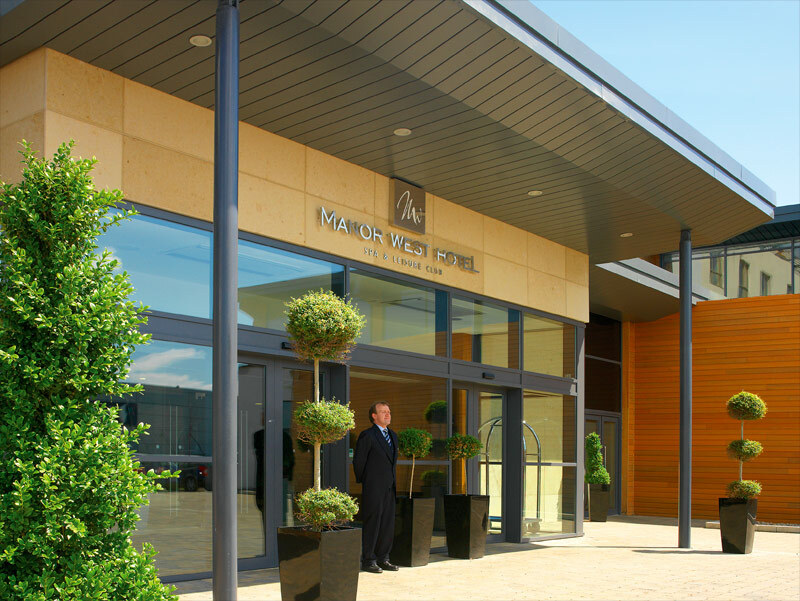 Manor West Hotel & Leisure Club has an 18metre pool, sauna, Jacuzzi, steamroom, state of the art gymnasium and kiddies pool which is exclusive to residents and members only. For the perfect romantic getaway or a break with the family or your friends… you can be promised a very relaxing & enjoyable stay.